Classification essays can be defined as breaking the large ideas or subjects into some smaller categories that make them easier to understand or handle. Classification serves to make our lives considerably easier. Can you imagine your studies at schools without classification into disciplines? Each subject that you study, in its turn, is broken into topics, and each topic is further classified to help you master your study materials. Typically, high school and college students are assigned to write classification essays in order to learn the art of taking items and classifying them into different categories for one main purpose: develop rational or logical thinking. 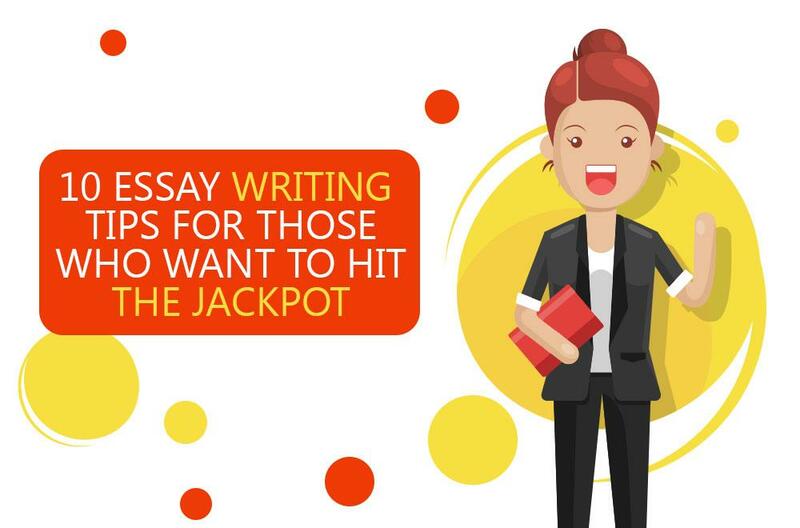 We have devised the most helpful classification essay writing tips that will make your job not only manageable but also rewarding. Learn with us how to approach your learning! 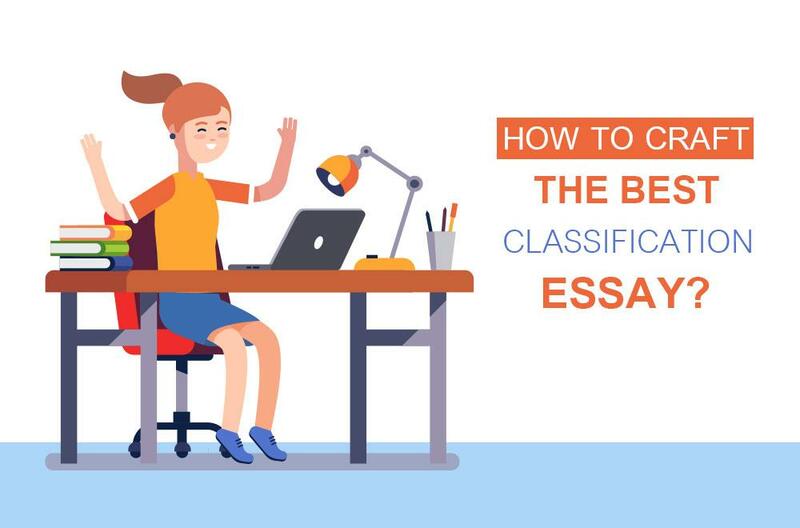 Once you have been assigned to write a classification essay, do not panic but try to take a rational stand and decide on the topic that thrills your imagination or is appealing for you to explore. Then try to organize your thoughts into categories. For example, if you decide to clean your desk, you decide which things you need and which you might want to throw away. On a similar note, if you are assigned to write about your summer holidays, try to structure your ideas. The first thing you may opt to do is try to classify your thoughts from the perspective: how can you spend your summer holiday? Toss and sort out various options into groups: mountain hiking, roaming through Europe, visiting your friends or relatives, etc. It is very important to consider who your readers or listeners are, and thus select the topic that is intriguing or interesting for your audience to win their attention. You need to try to understand your audience, so you know how to explain information to them: you would find the difference in appeal when talking to your friends or parents, for example. support your discussion with the relevant examples and facts to make your arguments convincing. Some of the popular topics for classification essays are: Relatives, Commercials, Divorces, Sports, Holidays, etc. Always make sure to include details and examples that explain each particular category under discussion. 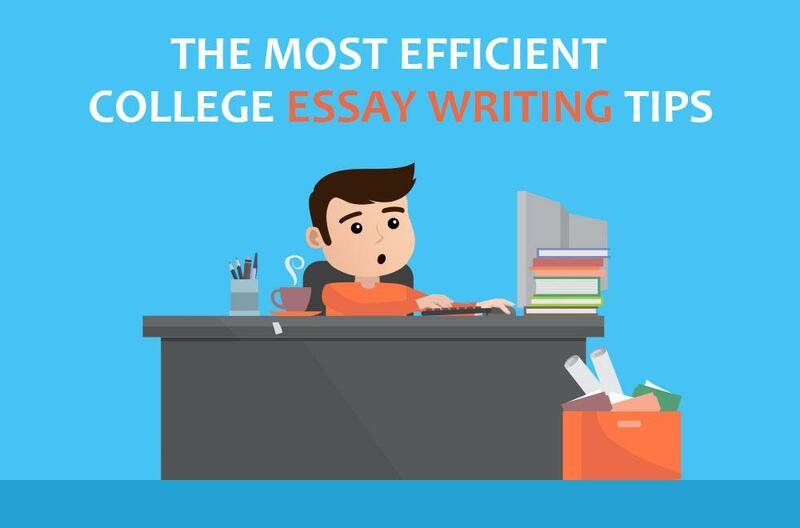 At the same time, keep in mind you need to adhere to the generally accepted structure of the academic paper, which needs to have a well-defined introduction, main body and conclusion. Your main idea needs to be articulated in the form of a thesis statement in your introduction that goes like a red thread throughout your discussion and is restated in the conclusion section. Last but not least: you still find it challenging to understand what is a classification essay about? You have no time or need more assistance to put your classification essay together? Use the help of our professional writers online and learn from their experience so you could utilize your own skills in the future!